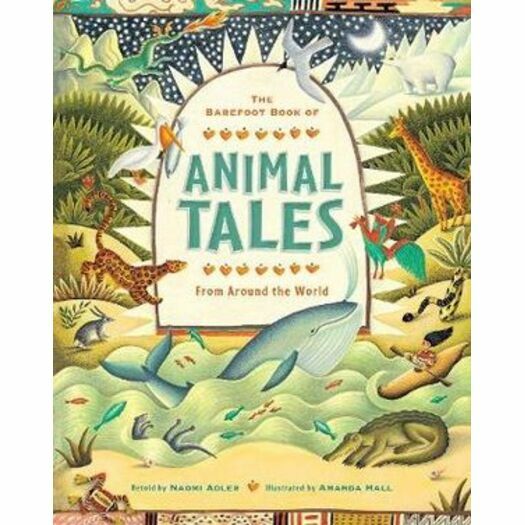 With these 9 traditional tales from cultures around the world, you'll meet King Gull, the musicians of Bremen and other extraordinary animals and will see the importance of caring for the planet. AGES: 5 to 6 AUTHOR: Naomi Adler was born in Israel. A Montessori teacher by training, she worked for The Polka Theatre for Children for many years. She has spent much of the past twenty-five years running workshops for people with special needs in hospitals, day centers, special schools and community centers. Naomi has traveled extensively all her life and has worked in Bulgaria and Slovenia.